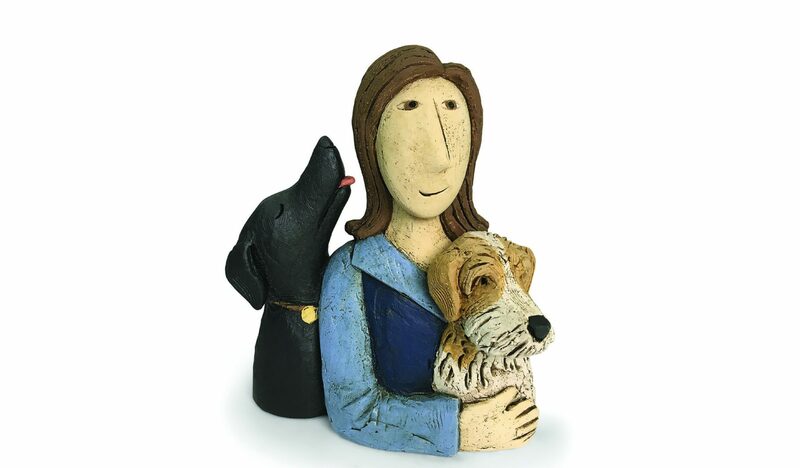 Paul makes hand built dream-like and contemplative figurative ceramic art inspired by the natural world with the theme of positive connections between man and nature. He often playfully explores the conventions of fairy tales and fables which are “a rich source of ideas because most people are familiar with many of the stories”. “I then twist it and mess with their heads,” he says.